“Growth” is a big tent for any restaurant, and there are many strategies out there that promote growth to restaurants. Frost & Sullivan defines the term as the process of increasing revenue by better anticipating, understanding, and responding to customers’ changing needs. Your restaurant’s menu in particular, is an important element in this process, as it can deliver higher profit impact and growth if thoughtfully executed. 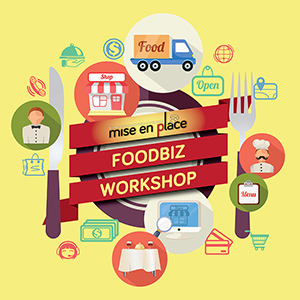 Having said that, let’s examine some strategies that can capitalise your restaurant’s menu for growth. The all-American family-style restaurant, Shoney’s, has cut 13 percent of its menu items only to observe its menu variety scores rise by 7 percent. The same can be said for Longhorn Steakhouse, which was taken by surprise as its variety scores increased 7 percent following a 14 percent reduction in the number of menu items. Both chain restaurants, during the same time, observed an increase in ratings for food quality – Shoney’s saw 2 percent increases in food quality ratings, and Longhorn’s rose to 10 percent. A great, simplified menu improves quality and variety, instead of limiting options. It may seem contradictory, but the trimming of menu may coincide with the same time restaurants attempt to expand customised options for the remaining menu offerings. This is a case that represents what economists call “Pareto efficiency.” In hospitality economics, a Pareto efficient restaurant exhibits effectiveness in utilising resources for the reallocation of one menu offering at the loss of another. The prime output of this success is customer satisfaction rather than the number of portions sold. The background: The “paradox of choices” has so commonly occurred among customers that they have become victims of menu board anxiety. Some choice is better than none, but it doesn’t follow that more choice is better than some choice. There’s some magical amount born as the result of understanding this and this is where – less becomes more. The less-is-more philosophy has spread industry-wide across the F&B industry and most certainly appeals to the millennials. They are drawn to good quality, local sourcing, flavour, and the ability to customise meals over massive menus. Burger specialists in the U.S. such as Five Guys and In-N-Out Burger, are known killers of this strategy. Although burgers, hot dogs, BLT, grilled cheese, and a veggie sandwich are the only fire core entrees of Five Guys, 15 free toppings for these entrees offer customisation that allows more than 250,000 possible combinations. There is a growing trend towards exotic or locally-sourced food in the U.S., Europe, and Asia as customers are actively seeking out specialised cuisines. 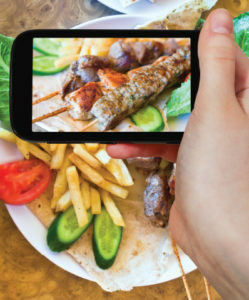 While customers traditionally judged a restaurant on the breadth of its offerings, the restaurants today are being judged on its specific offerings. The movement from “mediocracy” and “large menus” is growing in power as more customers are drawn towards focused menus. This growing food culture puts into spotlight restaurants that offer specialty dishes, perhaps the best noodles in the town or the top trendy foods as of the moment. One good example of this is the Vietnamese inspired fast food restaurant, Lee’s Sandwiches International Inc., found in the U.S. and Taiwan at about 63 locations, specialising in Banh Mi sandwiches. The restaurant first started in California and began expanding to Arizona, Nevada, and Washington amongst many other locations in the U.S. and had opened its first franchise outside the U.S. in Taiwan in 2015. After decades of adding new items to menu for the sake of expansion, restaurants have realised that doing so have not only resulted in analysis paralysis, it also made it difficult for consumers to recognise why they go to a particular restaurant. Therefore, many restaurants are beginning to transition from ubiquity to specialisation, unveiling a new approach to optimise growth in the F&B industry – a qualitydriven expansion rather than expansion through the breadth of products. Stars – Items that fall into this category are the ones of high popularity and profitability. Your menu should absolutely highlight these major players. Plow Horses – These items yield low profitability but are high on the popularity scale. Your customer doesn’t need to be reminded of these, but they still order any one of them by default. Consider reworking these items to reduce cost without sacrificing quality. Puzzles – Items in this category are low in popularity, yet high in contribution margin. These items need to be strongly underscored on your menu and may need a reinvention. Dogs – These are low profitability and low popularity items in the menu. Removing them from the menu can be the best course of action for your restaurant. If they’re still considered staples, you can deemphasize them on the menu. The Stars and the Puzzles are the primary agents of “hero dishes.” The Stars are the high-profit margin dishes that customers are willing to pay for, which should be the restaurant’s flagship signature items. These are the signature dishes that differentiates your restaurant from others – people come in to your restaurant, looking for them. Meanwhile, the Puzzles are food items that are difficult to sell but have high-profit margin. These are the customer favourites that you know sell best, the ones that would be dangerous to change. Identify them in a way that lets new diners choose them with confidence. A little upselling and highlighting of both categories in the menu refining process can guide customers into buying more of these highly profitable menu items. However, restaurants clearly want more Stars on the menu rather than Dogs and Puzzles as they aspire to develop a prestigious menu offering dedication to diners with large budgets seeking an authentic culinary experience. According to a Korean research study, a third of diners are more likely to order the first item they see on your menu. 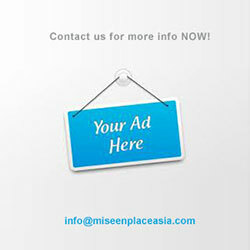 Therefore, place your most profitable dishes, the Stars and the Puzzles in the lead position. Apply the “first in show” principle – place these items in the prime spot because once your customer sees that, the rest of your menu will seem reasonably priced. A well-executed initiative of this psychological upsell can increase a restaurant’s profit by 10 percent to 15 percent on an ongoing basis, and the profit impact doesn’t stop there. This system helps to identify “dead weight” on your menu, eliminate unnecessary pricing tiers and less profitable menu offerings, and reduce costly ingredients in your menu offerings. Eventually, you will be able to simplify your menu, improve production line service times, and focus on upselling your profitable items. One of the franchise giants, Red Lobster, is already putting menus on the chopping block in the countries it is located. Through a thorough analysis of contribution margin, the chain restaurant is getting rid of items that are costly to make and create service issues. By trimming the menus, restaurants learn to better standardise food quality, and avoid the costly and time-consuming maintenance of deep inventory. Traditionally, menu offerings are categorised in the order of time, consumption, and recommended combos. The food items are also often separated in the menu from beverages, desserts, daily specials, and wines. Other organizing principles include sections dedicated to cooking style (from-the-grill dishes), ingredients (chicken or beef dishes), and by region for ethnic cuisines. Modern categories, however, pay more attention to seasons and health. Wendy’s Philippines offers an extensive category consecrated and dedicated to fresh-made salads as healthier alternatives to the core menu that consists of chicken sandwiches, hamburgers, and french fries. The chain restaurant has taken one step further for its expansion in the Philippines by allocating a salad bar that offers over 18 different ingredients of salad for takeouts and dine-ins alongside various sauces and dressings. Another chain restaurant portraying viable expansion is Ruby Tuesday. Following a couple of challenging quarters that had seen the closure of more than 100 restaurants alongside revenue and sales declines, Ruby Tuesday decided to ramp up sales growth by reorganizing its originally broad menu that enlists a variety of food items ranging from steaks and seafood to pasta and salads. The items were split into several categories using naming conventions such as “Handcrafted Burgers,” “Here for The Season” food selections, and “Zero Proof” for fresh juices. 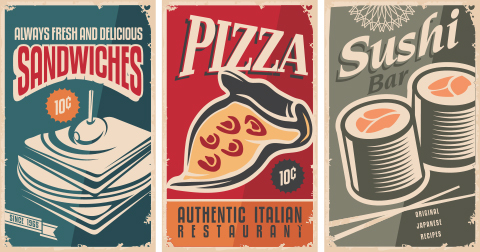 Additionally, take out menus, kids menu and wine lists are the perimeters restaurants seeking growth can pay attention to as these are some previously untapped markets in the F&B industry. While your restaurant shouldn’t be offering too many separate menus, every menu category should focus on what you would like to sell to your customers and why you would like to sell the enlisted items. Every category should highlight the most profitable items in the top list, in a descending order of profit margin. 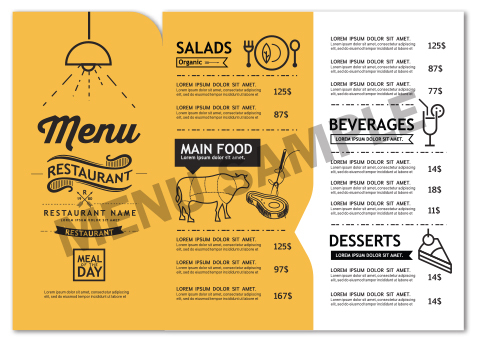 As a result of logical and organized menu section, the perspective of customers for that very section expands. As the heart and soul of a restaurant, a menu collaborates decor, concept, location and food items into one working organism. 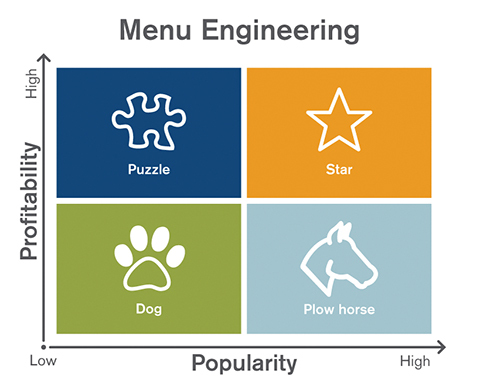 Therefore, having the right menu is an essential growth vehicle that drives the agility of your restaurant in the high-paced F&B industry. While there are many ways restaurants can accomplish this, reorganising and refining your menu is definitely one of the growth strategies worth notetaking for your restaurant.